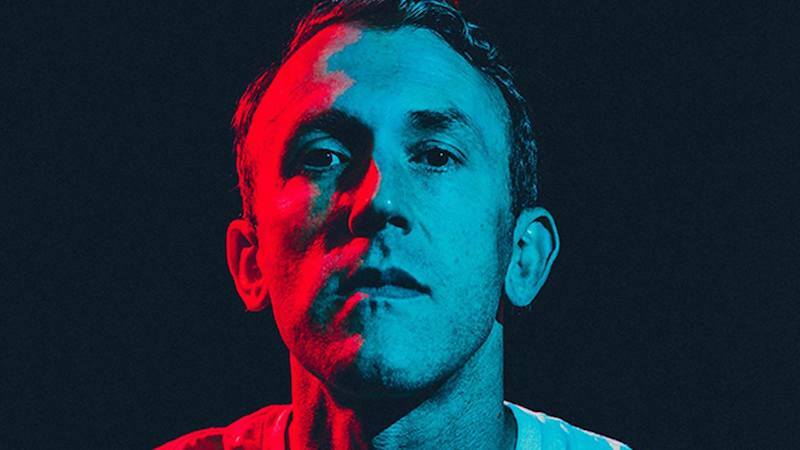 Join the live music concert featuring RJD2 on 15th December live in vr courtesy of NextVR and Oculus Venues from the Nectar Lounge in Seattle. You can stream live exclusively using Oculus Go and Gear. 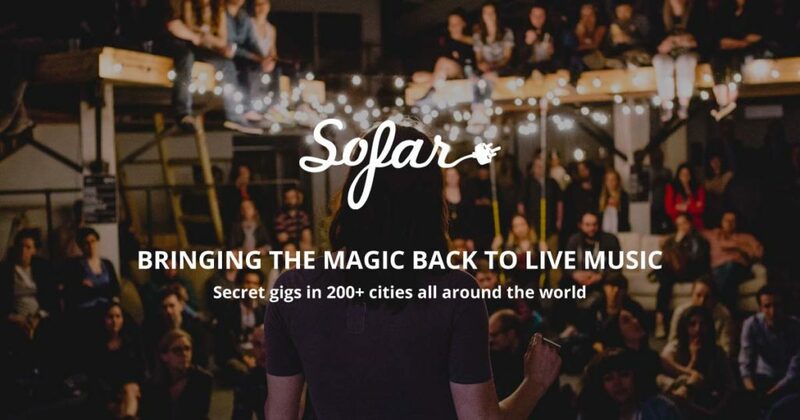 Enjoy the most intimate gig up close: Sofar Sounds, live in VR from New York City. A small and secret setting for live music shows featuring new and diverse artists and spaces. 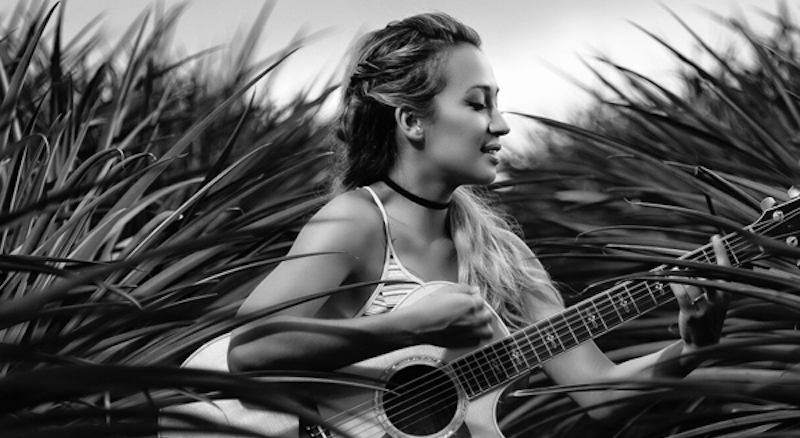 Discover Sofar Sounds exclusively on Gear VR and Oculus Go. A list of events to be broadcast LIVE IN VR will appear on this page as soon as the information is made available to us. Join exclusive two night live music events live in vr courtesy of NextVR and Oculus Venues from the Nectar Lounge in Seattle. You can stream live exclusively using Oculus Go and Gear. The Watsky concert from the Fox Theater in Boulder, Colorado can be experienced live in VR! Enjoy amazing and original music from the extraordinary rapper, writer and performer, Watsky. Available via the Next VR App for Oculus Go and other major VR headsets. RJD2 performs live in VR in Seattle. Join the audience and experience this talented Producer, Song Writer, and DJ RJD2 who will showcase his hit tracks, including Ghostwriter! Available via the Next VR App for Oculus Go and other major VR headsets. 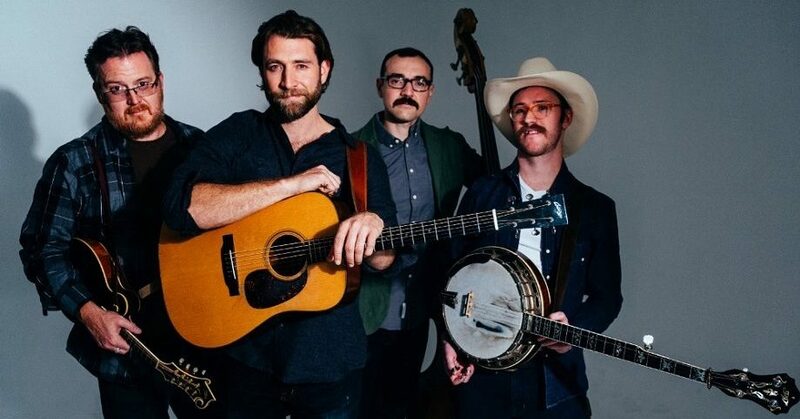 Grammy nominated artist Wood & Wire present their new album 'Bluegrass' at what will be a memorable night! You can watch this concert live in VR via the Next VR App for Oculus Go, among other major headsets.